Background: Compline is the name of the hour of prayer just before bedtime in the Benedictine tradition. Compline is the last hour of the day before sleep—the strange portal from waking life to an altered state, vulnerable, unpredictable, a little rehearsal for death. It is an hour of release, of apprehension, of peace and restoration, an hour to embrace gratitude and love. 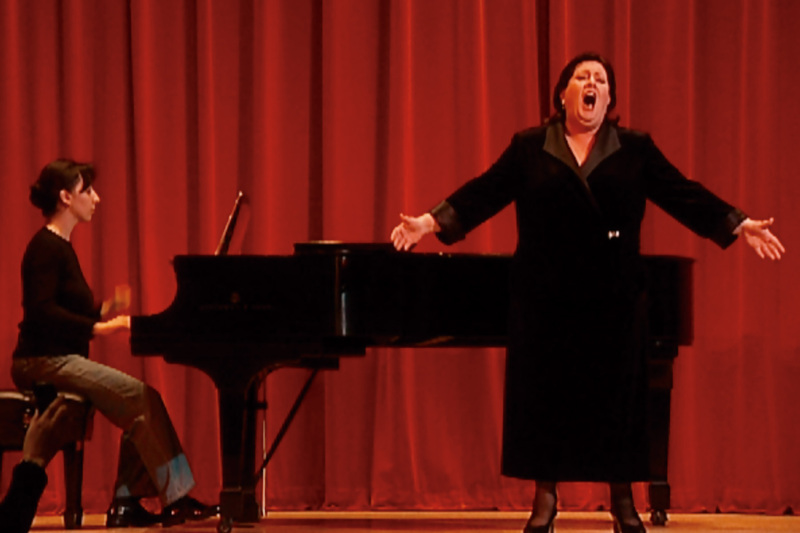 Story: Compline is a woman born with a unique voice for opera, reared by an adoptive no-nonsense mother in a small town of Huntington, Indiana. 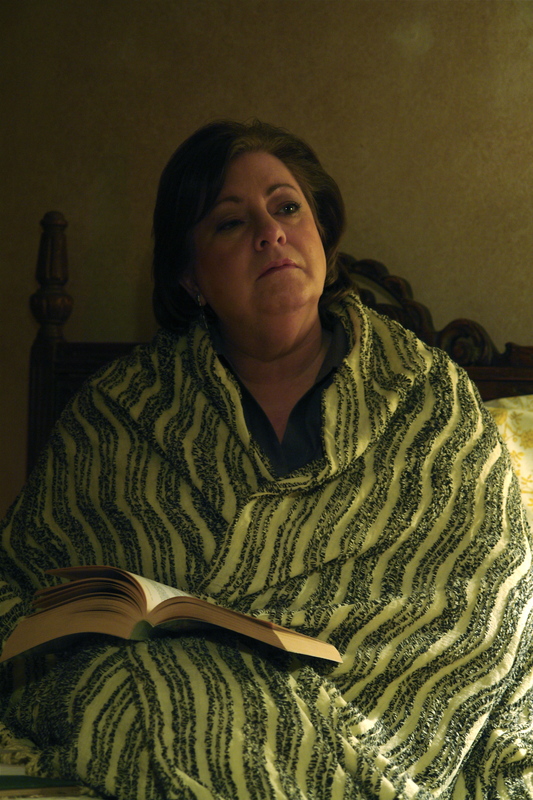 At 55, Compline returns from life in New York to the town to care for her declining mother where she struggles against all common sense to keep the dream of a performance career alive. Clinging to that dream, she suffers the distain of her ailing mother, turns down an offer of a full-time teaching post at her alma mater, and even an invitation to start a new life in California with friends. In the last visitation of Traveling Man’s life on earth, he comes to see her—his adoptive aunt who paid for his education and cared for him from afar after his parents died. By expressing his gratitude to her for the love and sacrifice she did not owe him, he releases her to see the higher purpose of her singing, and the secret behind her undeniable drive to perform. production notes: On the production of this episode, we were privileged to be shooting at Huntington University in Huntington, Indiana. There, where Lance Clark is the head of the digital media arts department, we worked with HU film students during their J-term class, with some as production assistants and others filling roles in the crew. Those students included: Matt Burris (DIT), Noelle Cruce (DIT), David Schell (PA), Alicia Fisher (production), Laura Hood (PA), Isaac Becker (PA), Jim Marbach (Electric), Alex Kight (Camera), Keifer Lucchi (sound), Stephan Hughes (sound), Savannah Swope (PA).